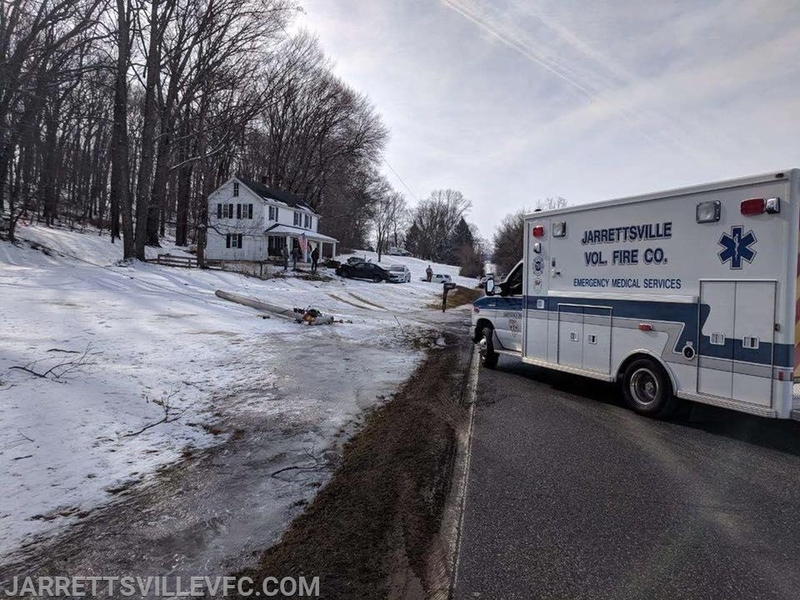 The Jarrettsville Volunteer Fire Company was alerted for a motor vehicle accident in the area of Hess Road and Jarrettsville Pike. JVFC Units responded and soon arrived and reported a 3 car accident in that area. Fortunately after evaluation by M-791, no persons involved required transport to the hospital. 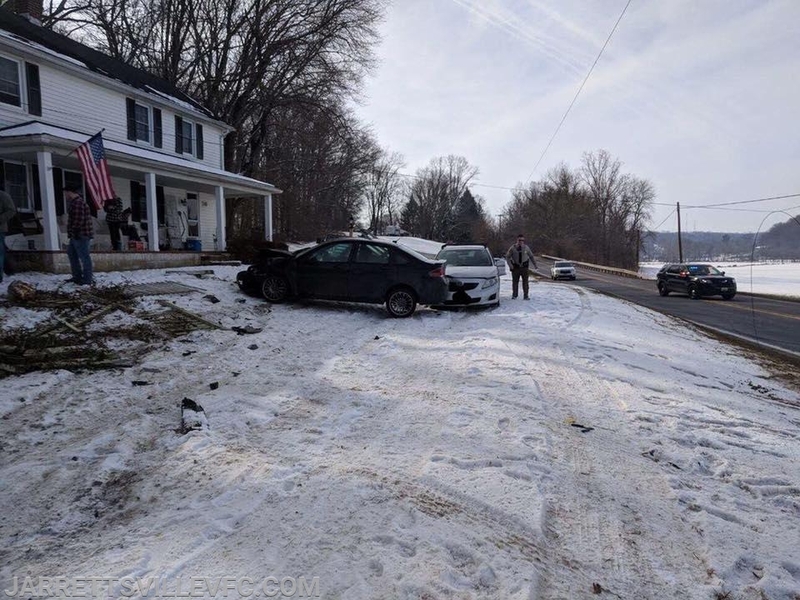 Jarrettsville Pike was closed for a brief period of time before being opened back up. Crews remained on scene for a period of time before being placed back into service.